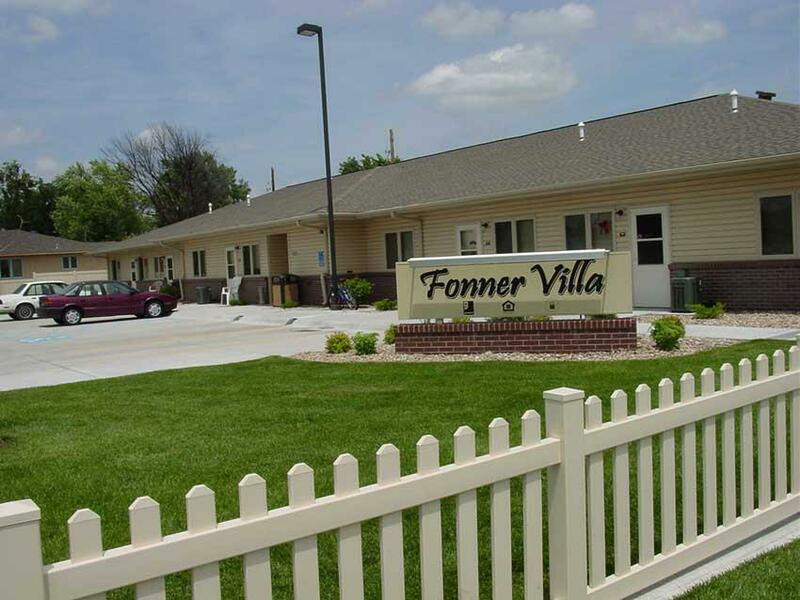 Goodwill Industries of Greater Nebraska obtained a U.S. Housing and Urban Development (HUD) disability housing funded grant and funded the construction of the Fonner View Apartments. The property selected afforded excellent job opportunities for the future apartment tenants. Potential employment opportunities are within walking distance of the complex. Completed in 2006, the 7,600 square-foot, single story 10-unit apartment building has an automatic fire sprinkler system, interior commons gathering space, laundry room and fully-equipped one bedroom apartments.